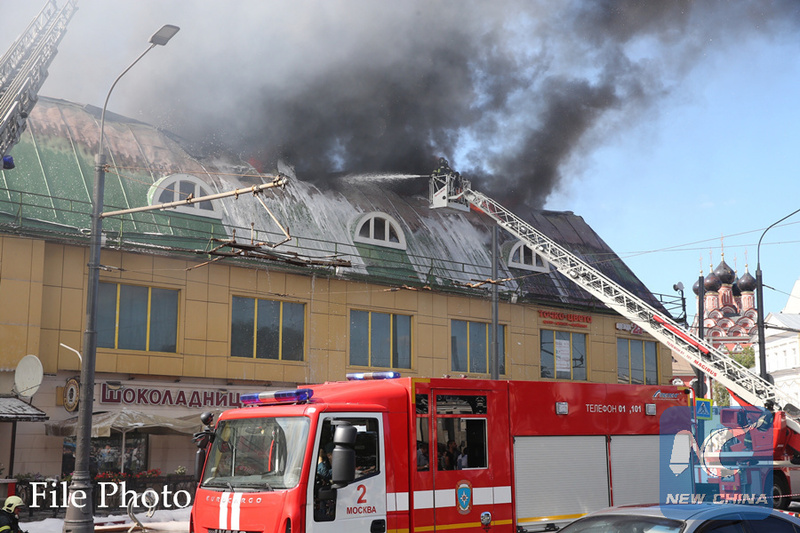 MOSCOW, Jan. 1 (Xinhua) -- Seven people were killed in a fire at a private residential house in the Ural city of Orsk in Russia's Orenburg region, the Russian Emergencies Ministry said Tuesday. The fire was reported to the ministry's regional office at 7:57 a.m. local time (0257 GMT) and was put out within 40 minutes, according to a ministry statement. The bodies of seven people, four adults and three children, were found in the house. Preliminary information showed that the fire broke out in the kitchen veranda and the alleged cause was a malfunction of electrical equipment, which remains to be confirmed.